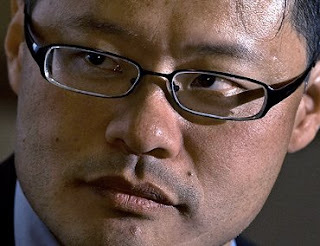 Time is running out for Jerry Yang, the soon-to-be-ex-CEO of Yahoo. Carl Icahn is talking about an ouster. For reals. “I’m very cynical about many of the boards and CEOs in this country, but even I am amazed at the lengths that Jerry Yang and the board went to entrench themselves in this situation,” said Mr. Icahn. I’m shocked, shocked! that Carl Icahn is cynical. Sergey better get the new office ready.